The first surprise might come in the shape of social networking options for Windows Mobile, where you will find several Facebook and Twitter apps available for download. These aren’t necessarily what you might expect, either – the choice of Twitter apps on Windows Mobile is considerable, with moTweets, CeTwit and Twikini among the best options. Meanwhile there are several Facebook apps for Windows Mobile. The first of these began life as a photo uploader tool but soon expanded into providing typical Facebook options. The second is a Microsoft-provided official Facebook app that once again offers all that you might expect such as status updates, comments and photo upload. 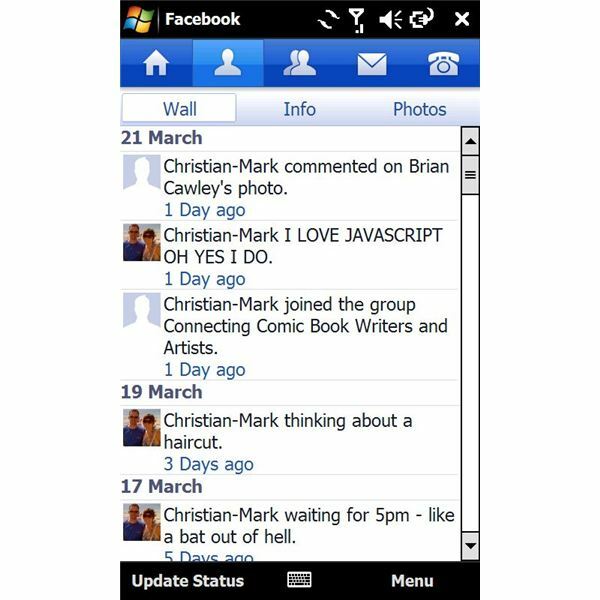 The Best Facebook App for Windows Mobile? Don’t think that this soon-to-be-unsupported mobile platform is short of chat options either – despite the lack of an official Skype app for the new Windows Phone platform there is one available on Windows Mobile and on certain devices it works like a charm! 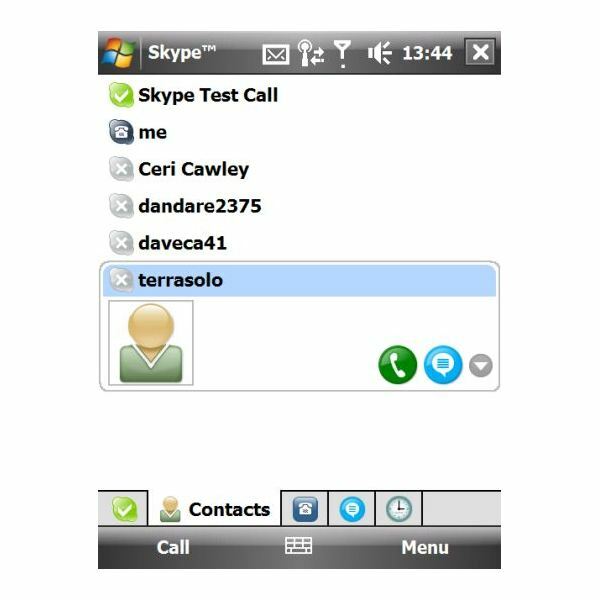 Along with various other voice chat apps that offer access to Skype, a Google Talk client can also be downloaded for Windows Mobile. Meanwhile if text chat is your thing then you will find some excellent options in the shape of the Facebook Instant Messenger app and Palringo, a universal chat client that offers the ability to chat on Windows Live, Yahoo, AIM and other popular text chat networks. Finding and installing apps for Windows Mobile phones is an interesting experience, thanks largely to the lack of a comprehensive official repository of software. While Marketplace for Windows Mobile 6.5 continues to offer a narrow selection of free and premium apps, there are various other sources that you can use to find apps for your phone. Some devices such as the Sony Ericsson Xperia X1 have their own specific type of app, in this case X-Panels; regardless of how you install your Windows Mobile apps, a tool such as cleanRAM will keep your phone efficient by acting as a task manager and clearing out your device RAM without soft resetting. Windows Mobile phones come with a version of Internet Explorer, but this isn’t ideal as a browser in the age of zooming into web pages. Various alternatives have been made available such as IRIS Browser, Skyfire and Opera Mini, and each has its advantages over Internet Explorer Mobile. Other web-based apps are available for Windows Mobile, such as a Windows Live client, various weather reporting apps, alternative email apps that attempt to supplant the shortcomings of the native email client and even comic book readers. Browser Wars – Which Windows Mobile Browser is Best? What Does Windows Live for Mobile Offer? As with any mobile platform, Windows Mobile offers GPS services and other connectivity tools. Indeed, tethering was natively available on this platform long before the iPhone. 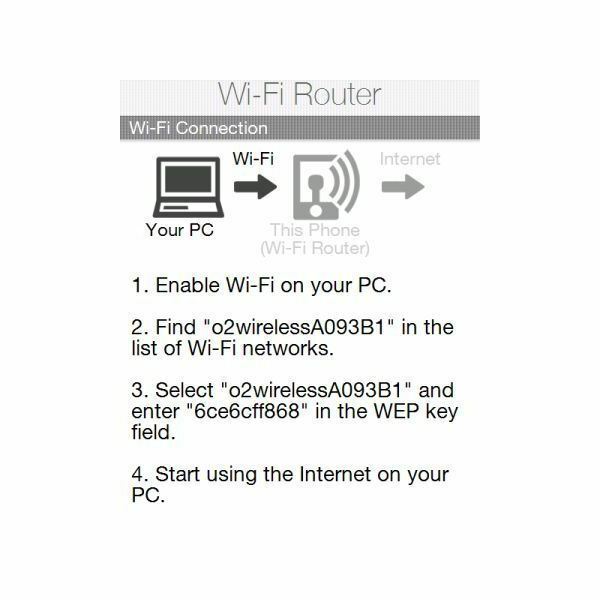 Useful apps are available for turning your phone into a wireless hotspot, too, as long as you have a suitable mobile Internet data usage plan. If this is something you’re not sure about or you just want to keep an eye on how much data your phone is using while online, apps are available to help you keep your costs down. You should know that most Windows Mobile phones come with a version of Microsoft Office Mobile pre-installed, but this is just the tip of the iceberg of productivity options available on this platform. There are various suitable apps for business and multimedia, PDF readers and even password storage apps available for Windows Mobile users, all of which are intended to make life easier for you. 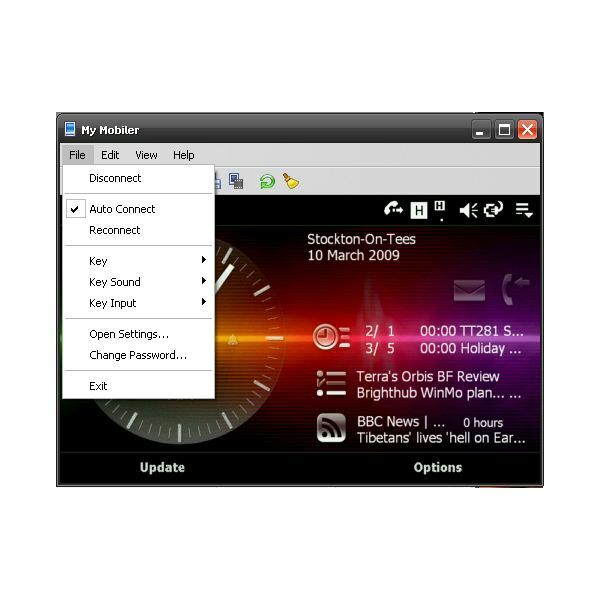 Various handy utilities can be found for Windows Mobile phones, from lock screen enhancements to tools that allow you to remote control your phone from your PC, capture screenshots and more. Alternatively you might be caught short at night time and need a flash light, or be concerned about battery use. Many Windows Mobile phones have gyroscopic sensors built in, and there are various excellent utilities that can take advantage of this function. One of the most popular uses for any mobile phone is multimedia. Windows Mobile comes with a built in version of Windows Media Player, but while this is ideal for playing back MP3s it is less than perfect when it comes to playing movies. Fortunately the Coreplayer Universal Media Player is available to fill in the gap! Meanwhile there are RSS newsreaders and podcast players, YouTube clients and photo management tools available for Windows Mobile, along with apps for streaming live video footage to services such as QIK! Adobe Photoshop Wants Your Photos! All screenshots provided by author.